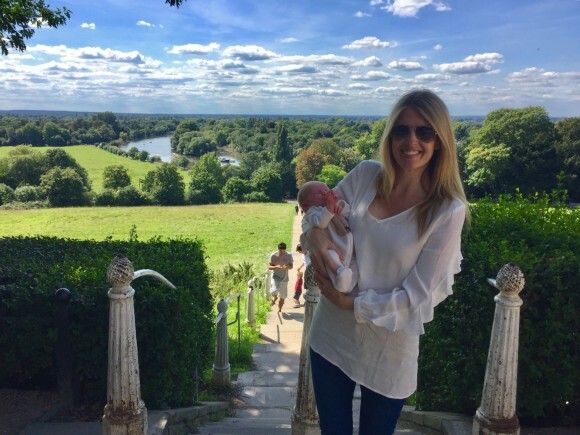 Those who have followed this blog for the past few years will know just how special a place called Richmond Hill is to me. It was a place I loved and loathed in equal measure, both during and after my treatment for bowel cancer. I loathed it because I struggled to walk up it but when at the top, feeling angry and exhausted, I couldn’t help but be mesmerised and soothed by the beautiful view. Two years ago Richmond Hill became even more special to me when 200 of us met there to drink hot chocolate and celebrate life. September 10th marked the 7 year anniversary of my diagnosis for bowel cancer. A day that I’ll never forget, but looking back, it was also the beginning of a process that saw me completely change my life. 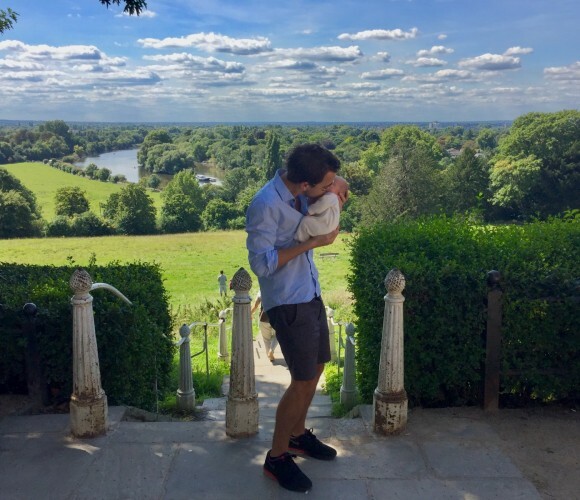 Jaime and I recently took our baby boy, Joseph to Richmond Hill for the very first time. While we were there, I got down on one knee and with the help of help of our beautiful boy I asked the love of my life to marry me and she said …YES!! 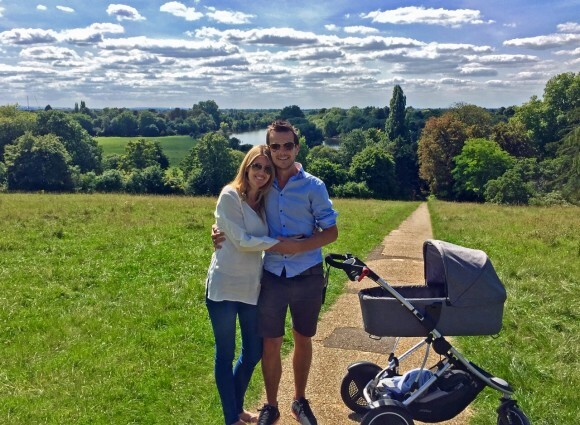 Never in a million years did I think I’d be standing on that hill with my baby son and the girl of my dreams. When I was travelling I often wondered if I’d ever find my dream place to live and settle down. I never thought that my dream place would turn out to be a girl who lived 15 minutes down the road! I’ll never be grateful for having cancer but as much as I despaired during the dark times I realise now that without them, I really wouldn’t have made the changes to my life that have lead me to where I am now. I know all to well that there are an awful lot of people out there going through the most scary and challenging of situations and this breaks my heart. I only hope that my own experiences dealing with physical and mental health go some way in inspiring others to know that light can be found through the darkest of times. I also just want to thank you all for being a part of this little roller coaster of a journey. You’ll never fully realise just how much your support has meant to me. Thank you all so much. Subscribe to now to receive newsletters of 101 activities.